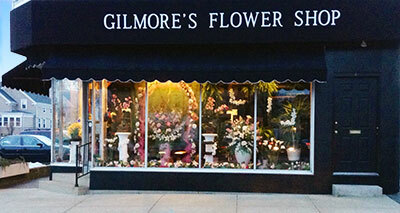 There’s only one Gilmore’s Flower Shop. Since 1936, our family has built its reputation by expressing emotions with flowers. It’s the language we speak. Whatever the occasion, let Gilmore’s create the perfect arrangement for you selecting from a multitude of glorious blooms. From traditional to contemporary, tropical or exotic, rely on Gilmore’s Flower Shop to communicate your feelings with style. Choose from our wide online selection, browse through our shop, or speak with one of our floral designers about an original creation. 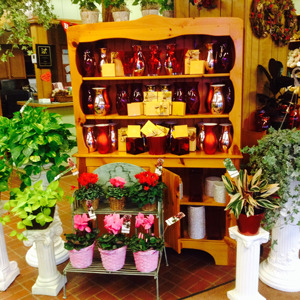 Gilmore’s is the oldest and best florist in town. Your satisfaction is 100% guaranteed.